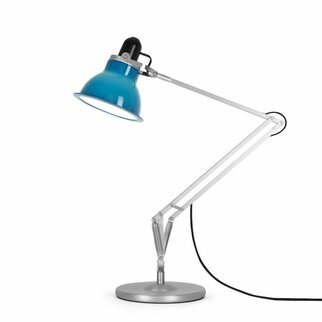 Designed by Sir Kenneth Grange in 2004, Type 1228™ offers all the functionality of the traditional Anglepoise®, but with a more contemporary aesthetic and exceptional versatility. 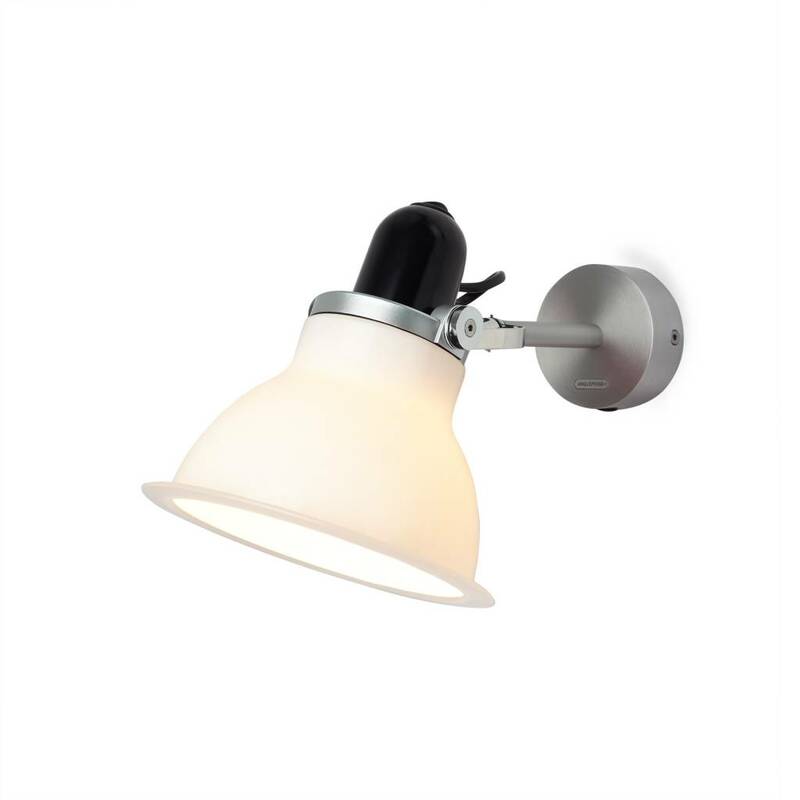 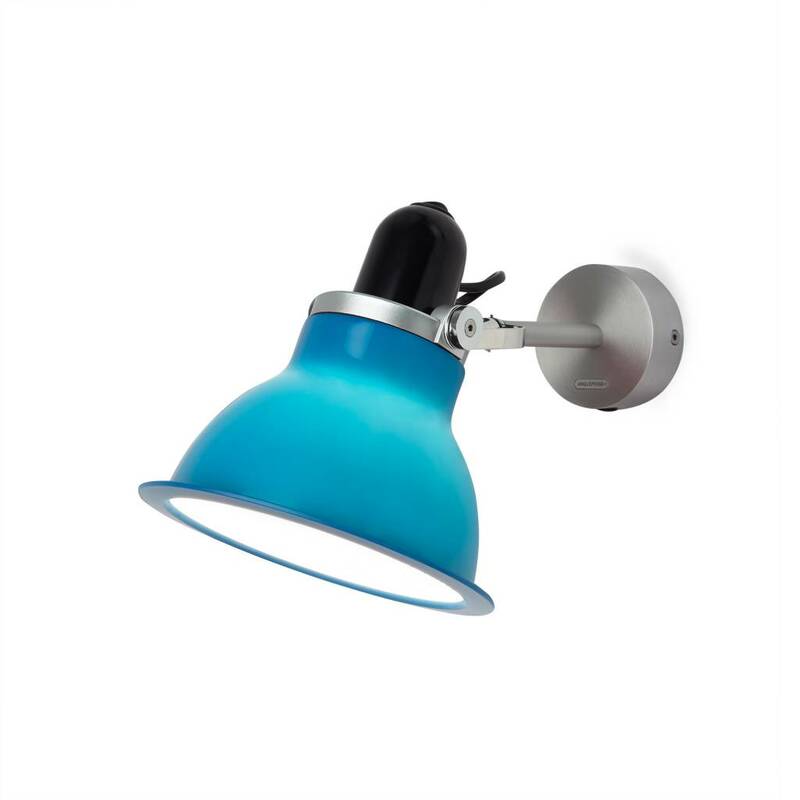 Ideal for the bedroom, or anywhere where space is at a premium, our Type 1228™ wall light will introduce a vibrant pop of colour into any interior space. 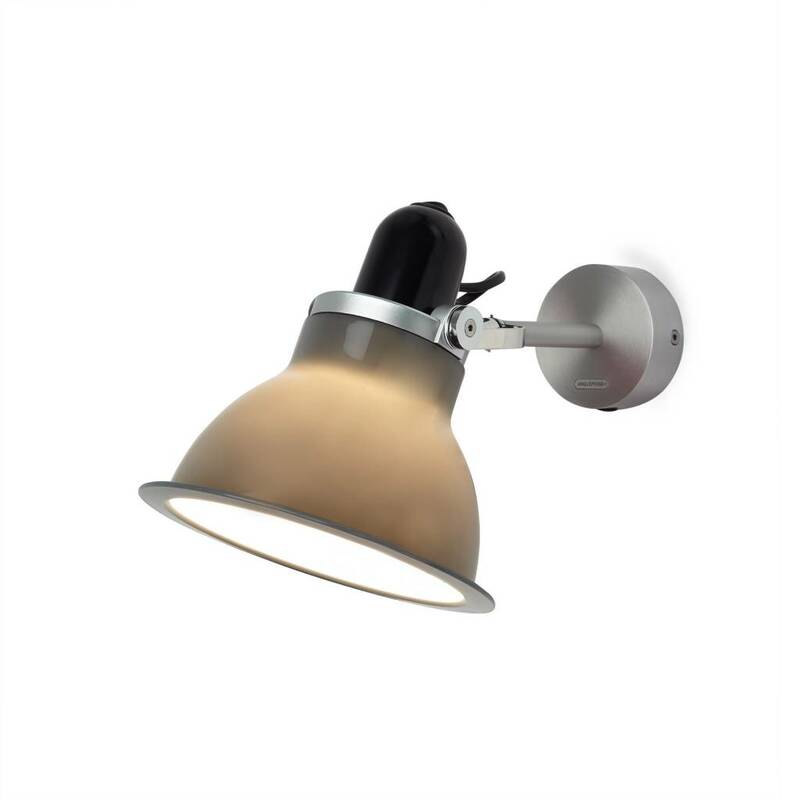 Simply rotate the shade to focus light toward a task or tilt it away to dispel a warm ambient glow around the room.